Published: March 27, 2019 11:58 Mythily Ramachandran, Special to tabloid! Watching an actor play two different characters is fascinating as it brings out the finest aspects of a performer. The trailers revealed Nayanthara’s two different looks — an ordinary woman and a hip and contemporary woman. Airaa’s story is centred around Yamuna, a video journalist who uploads paranormal stories shot live. Things take a spooky turn when she seems to be haunted by the past of her doppelganger. Bhavani, the other character that Nayanthara essays, works in the hospitality department of a hotel. Kalaiyarasan plays Bhavani’s childhood friend and lover — an ex-army man in his 30s. When Sarjun began work on ‘Airaa’ the dual roles were not planned. “This is not just a horror story but envelops an emotional tale within,” said Sarjun, who found working with Nayanthara a memorable experience. ‘Airaa’ was shot in Chennai and Pollachi. 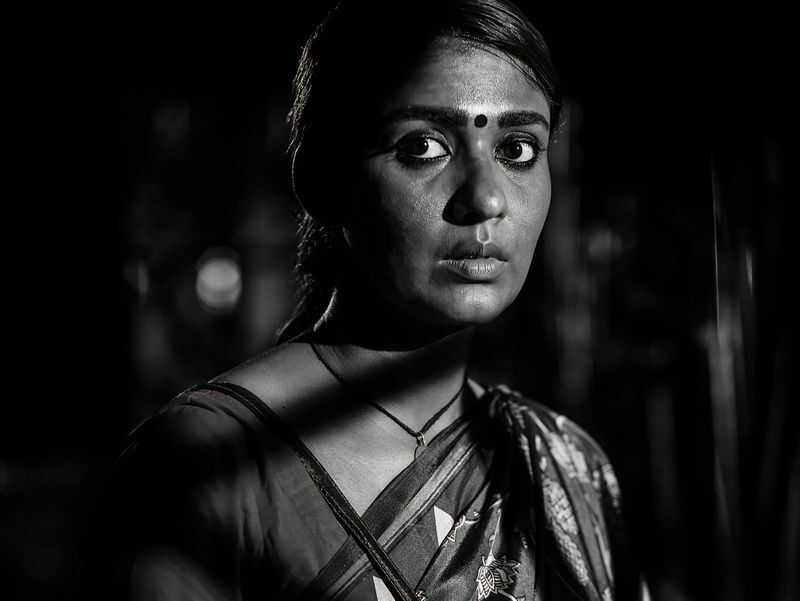 Scenes narrating the story of Bhavani have been filmed in black and white. “Working in colour is easier, as the colours of background and costumes are unaffected but when filming in black and white, a lot of work goes into choosing the colour of costumes, so that they show up. “Designing the background frames is another area we worked on,” added Sarjun, a former IT professional who quit his career to begin afresh in cinema. ‘Airaa’ produced by KJR Studios releases in the UAE on March 28.